Smartphone contracts expire in what feels like the blink of an eye, thanks to consumer demand for the latest gadgets fuelled by the never-ending release cycles designed by consumer tech companies such as Apple, Sony and Google. 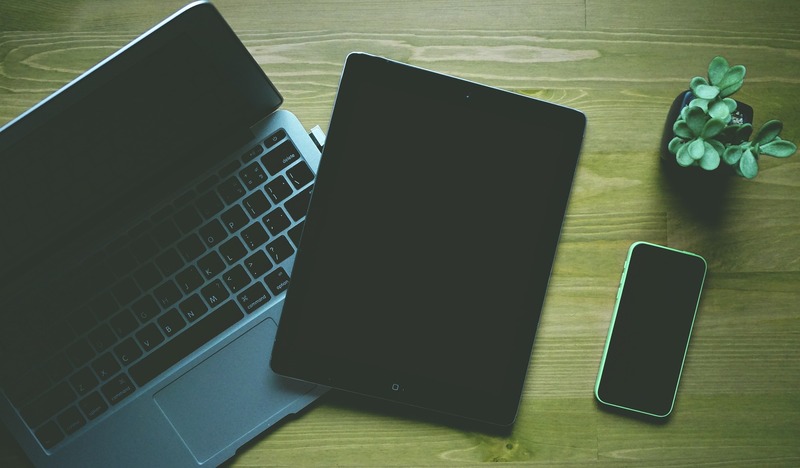 If you’re trying to keep up-to-date with the most current technology trends in your household, stumbling upon gadgets that you no longer use or don’t function any more is probably a common occurrence. You can use this to do something good – donate your gadgets to us. Whether they’re fully functional or not, we can give your old gadgets purpose once again. By recycling them with Poverty Child, the cash they create will then help to fund our projects that aim to improve the lives of street and slum children. In short, donating your unwanted gadgets is good for the environment, declutters your home, and helps us fund our work improving life for the most deprived children. A triple benefit to you. We accept most gadgets you may have lying around in your drawers like iPods (remember those? ), all the way up to the smartphones, laptops, tablets, games consoles, sat navs, digital cameras and video cameras. Ideally if you have the original box and charger it came with then include those too. Although we can still take them off your hands without charging leads and packaging. There’s no need to worry if you have large items over 10kg. Simply request a recycling sack from us and we’ll arrange the collection of your items, free of charge. If the items are under 10kg, then request a label and post them directly to us! Make it an event with your family or invite friends over and have a good old clear-out of your unwanted gadgets. They’re there hidden away in the nooks of your home, be that in the garage, basement, or even the garden shed. Help your home, help the planet, help street children, and have fun while you’re doing it!